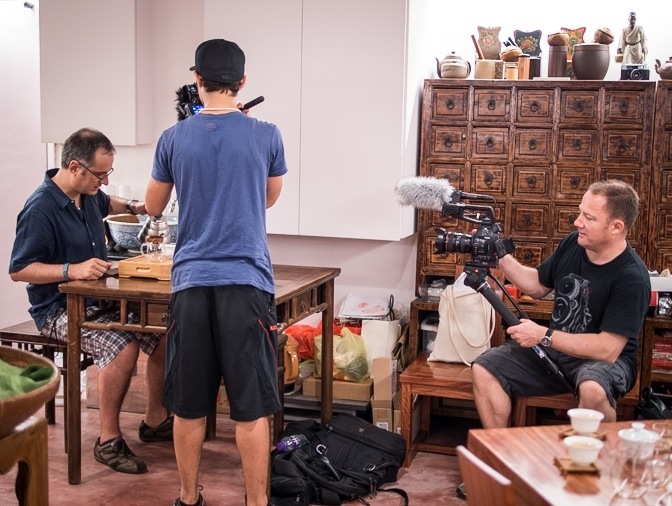 We went on the Hong Kong Foodie Tour in Sheung Wan as guests (see my blog post yesterday) – in return we agreed to be filmed. It turned out to be a very fun day with Gary and RJ from F8 Photography doing the shooting. 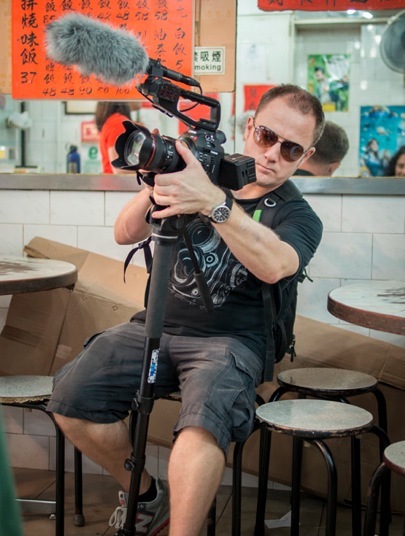 They filmed us out on the streets, as well as in the restaurants – for instance in the roast meat restaurant waiting for our char siu fan to arrive. 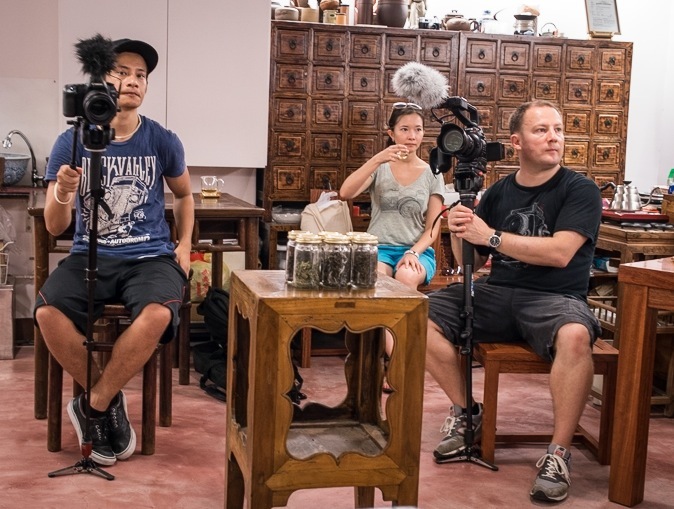 We actually spend quite a while in the Tea studio – not just learning about the tea, but actually being filmed pouring the right way. I’m curious to see the outcome of this video shoot… I’ll keep you posted.